Author: REV. J.M. LELEN, Ph.D. 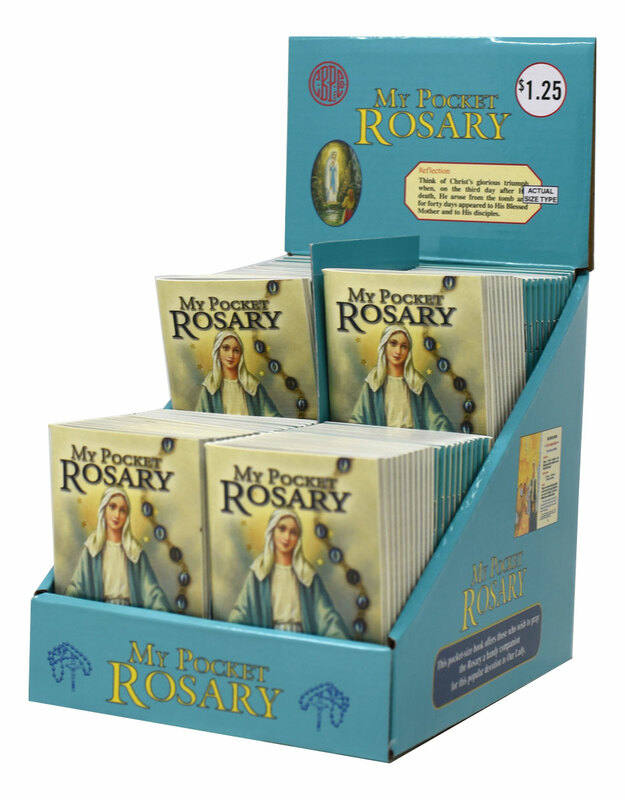 This beautiful purse- or pocket-sized My Pocket Rosary features a flexible, illustrated cover and reverent, full-color illustrations. My Pocket Rosary, by Rev. J. M. Lelen, Ph.D., is a handy companion for the popular devotion to Our Lady. 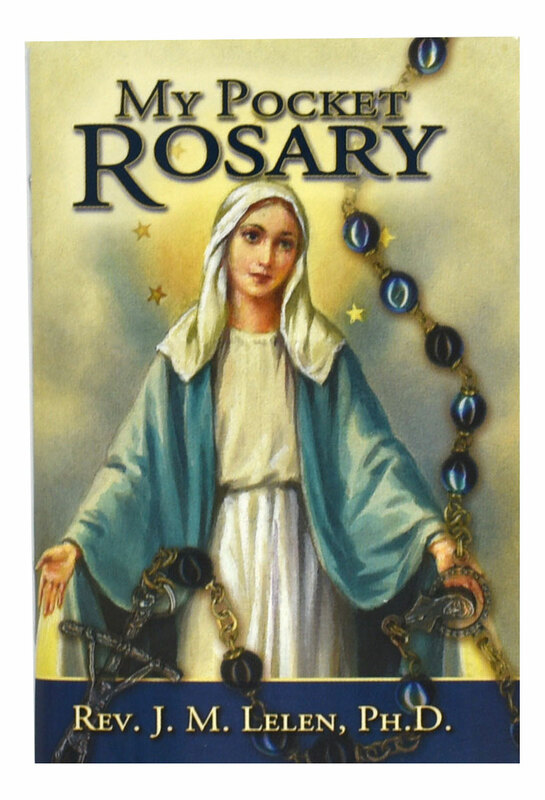 My Pocket Rosary is perfectly suited for both those who already recite the Rosary and those who wish to learn more about this wonderful devotion. Available individually, the conveniently-sized 72-page booklets also may be purchased in sets of 80 with a free display box for parish and group use.